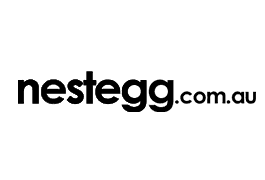 Nestegg.com.au has been created with one goal in mind - to help Australians understand and maximise investments over the long-term and pave the way for a prosperous retirement. Whether your retirement planning journey begins in your 20s or if you are closer to retirement than you’d care to admit, nestegg.com.au brings together pertinent and practical information on this easy-to-navigate site with all investors in mind. Nestegg.com.au is your go to resource for growing, protecting and enjoying wealth. For the most up-to-date information, insight and opinion, sign up to the nestegg.com.au e-newsletter and follow us on Facebook. Nestegg.com.au is brought to you by one of Australia most progressive and successful media businesses.